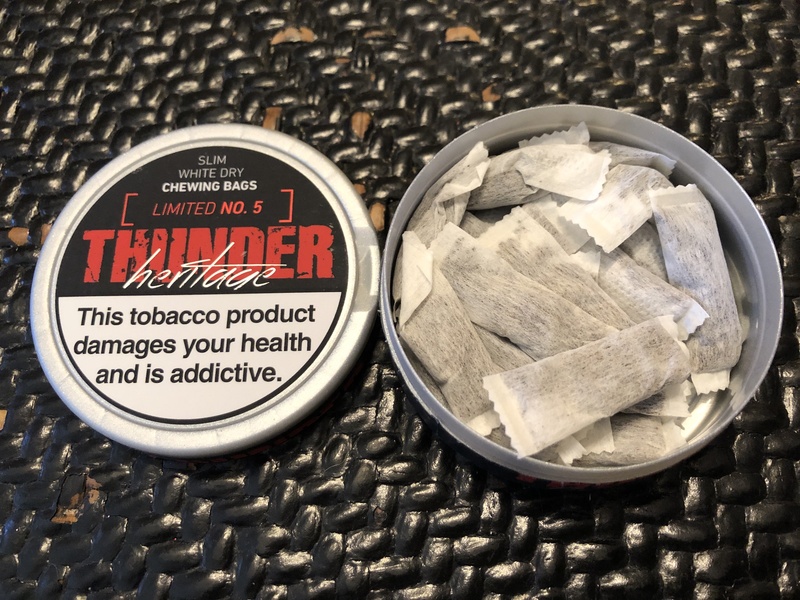 Produced by Gotlandssnus AB, Jakobsson’s Ultra Strong Wild Mint Chew bags are special bags of chewing tobacco manufactured in a process similar to Jakobsson’s snus but with a coarser grind. 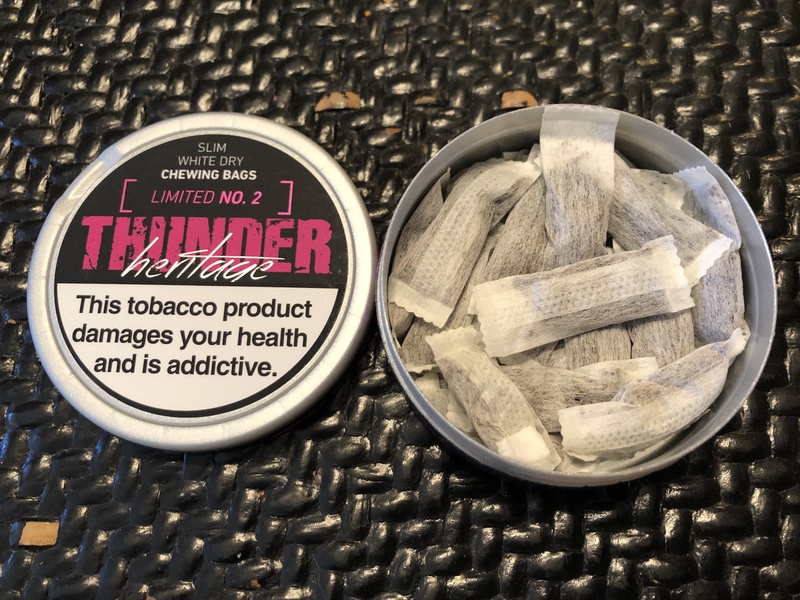 As a result, you don’t need to spit like you would with traditional American chew. 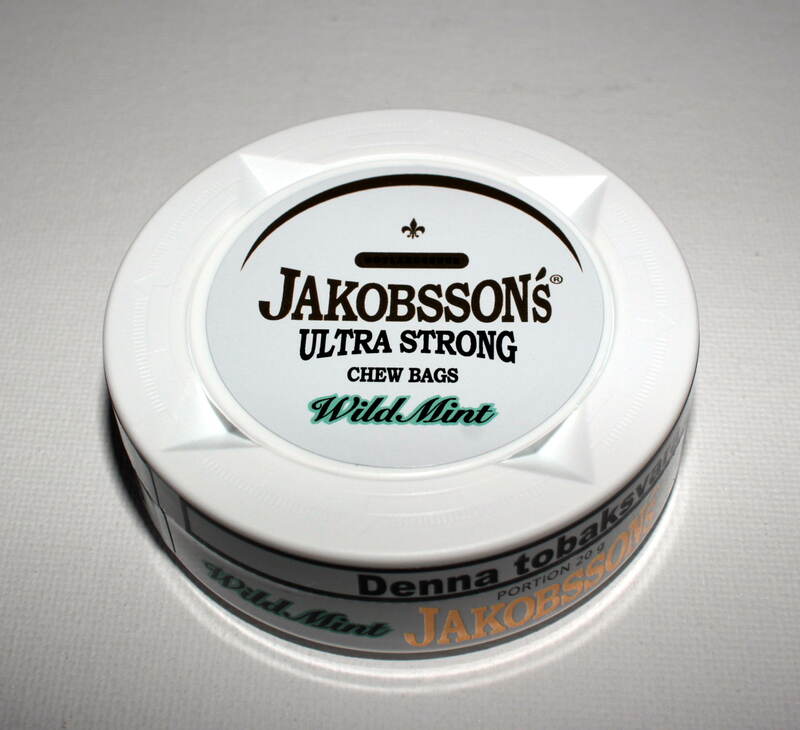 Every can of Jakobsson’s Wild Mint comes with 20 grams of chew with a nicotine content of 21mg/g. 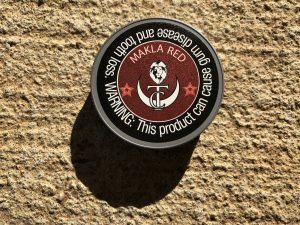 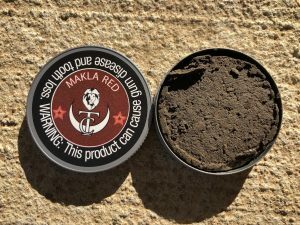 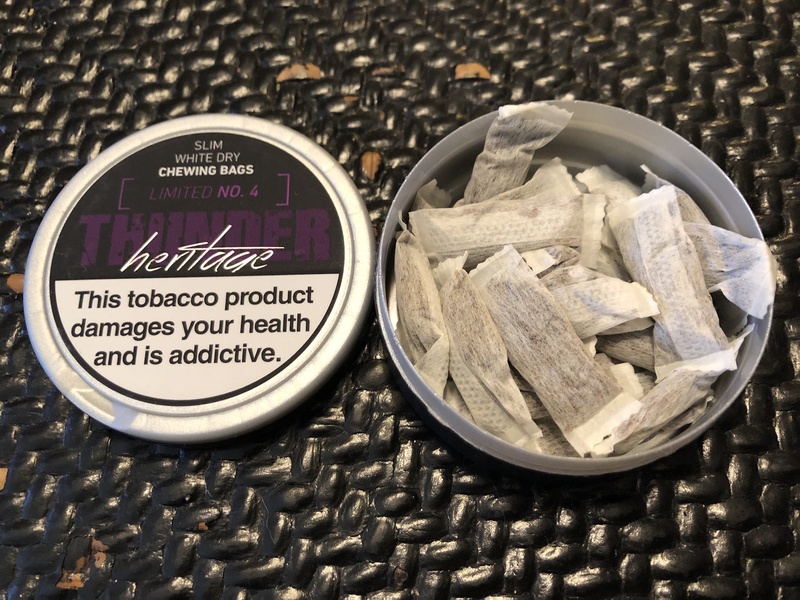 Not long after opening my can of Wild Mint, I soon began to notice a dominant mint aroma (primarily spearmint with a bit of peppermint) which was complimented by slight herbal undertones as well as a touch of floral notes. 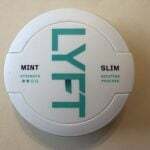 After placing a portion in my mouth, I tasted a mix of spearmint and peppermint, with the spearmint being the more dominant flavor of the two. 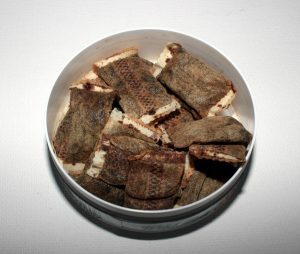 I also noticed a bit of a floral taste for the first fifteen minutes which was interesting but not my favorite. 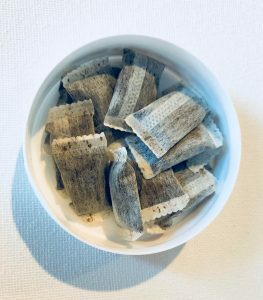 Around the fifteen minute mark the mint flavor slowly began to subside, and I noticed more of an herbal taste which remained present for about a half hour. 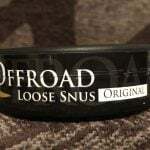 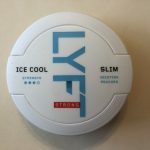 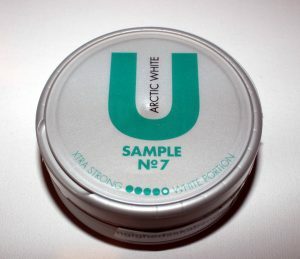 Around the half hour mark I found that the mint flavors were still slightly present but much less pronounced, although the snus did continue to taste sweet for a little while longer. 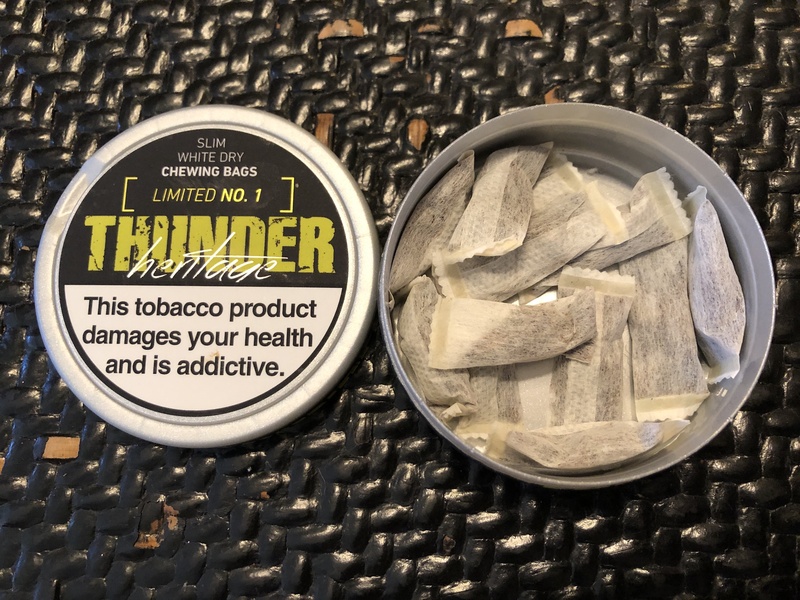 The chew bags are comfortable, and they remind me a lot of snus portions, fitting comfortably in my upper lip without any issues. 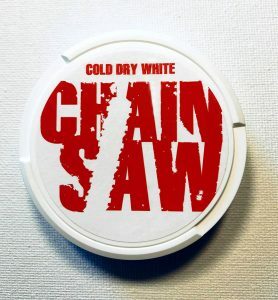 However, due to the longer cut, you can also place chew bags in your lower lip if you prefer that. 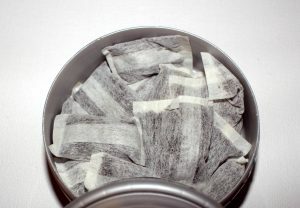 The bags are fairly moist, and as a result I find that the nicotine starts to release rather quickly. 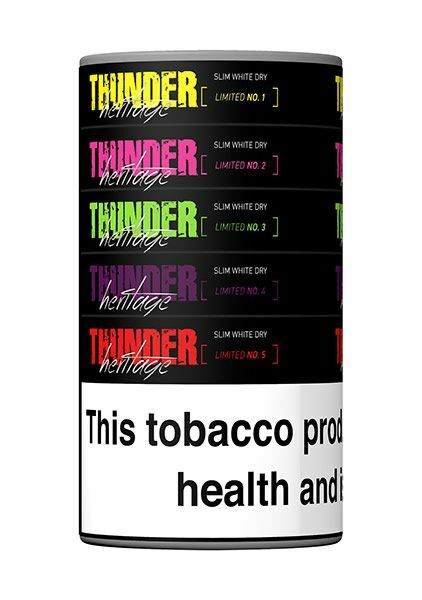 Within three minutes I began to feel a strong nicotine buzz begin to set in, and it lasted for about twenty five minutes before slowly beginning to subside. 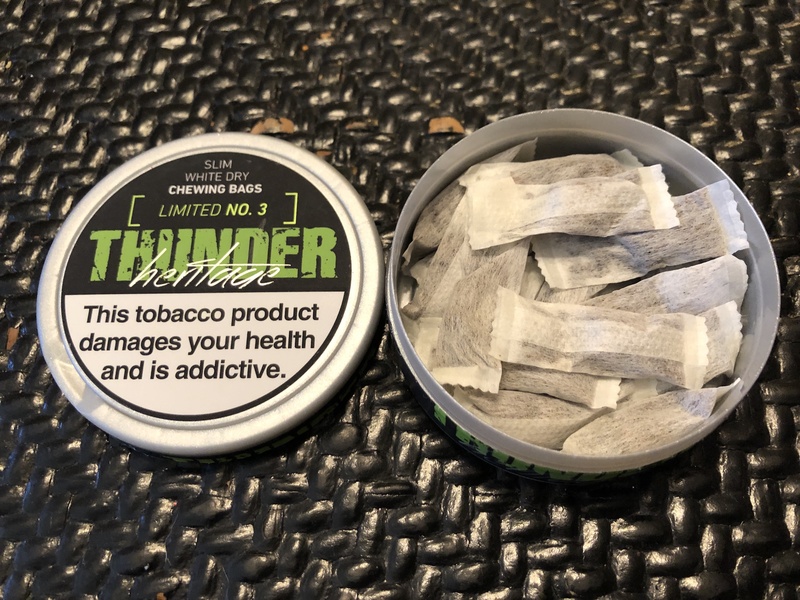 Due to the minty flavor, I experienced a bit of drip with Wild Mint around then thirty minute mark, and I usually kept the bags in for about fifty minutes before removing them. As a whole, I found Jakobsson’s Wild Mint to be tasty for a mint snus, although it doesn’t have anything which makes it stand out, aside from the strong nicotine buzz it produces. 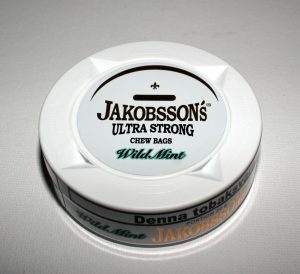 I recommend Jakobsson’s Wild Mint to those who enjoy stronger snus and chew, as well as fans of traditional mint flavors. 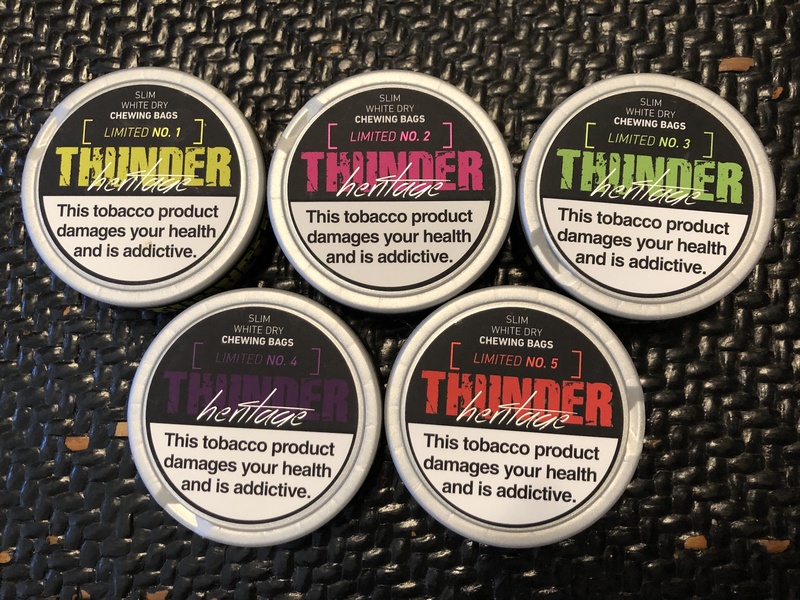 In my opinion, the mint taste, herbal notes, and high nicotine content make Wild Mint work well as an after dinner treat while you’re looking to relax!